We are happy to announce all IronFx has offered: 40% Power Bonus Promotion. At IronFx a small investment can lead to great opportunities. Enjoy 40% Power bonus with a regulated broker. With only $ 500 you can experience the stock markets. Profit made from any bonus can be withdrawn from an account without any restrictions. Get the capital boost your trading potential in the world’s best trading environment provided by IronFX, the Global Leader in online Trading. Open your account now and get up to $4000 Power bonus. Don’t waste time and take advantage of our unique offer before it’s over. 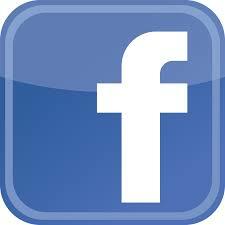 Bonus: 100% Unlimited Sharing Bonus + 40% Iron Bonus (Bonus on all Deposits). 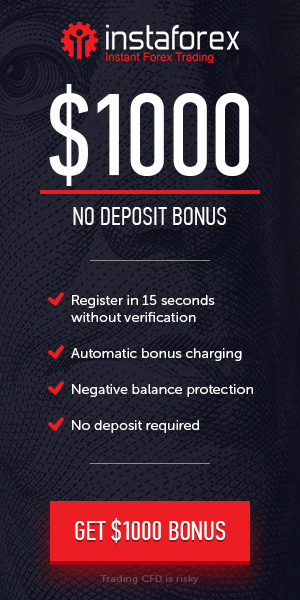 How to get: Make a deposit of no less than $500 USD and choose your bonus.